Here in Jolly Tomato-land we consider ourselves fortunate to have a mom who is a great cook and who served us a full variety of healthy, tasty foods while we were growing up. Now that we have our own home and family, we’ve spent plenty of time calling Mom on the phone and asking for recipes or cooking instructions for any number of basic food items. 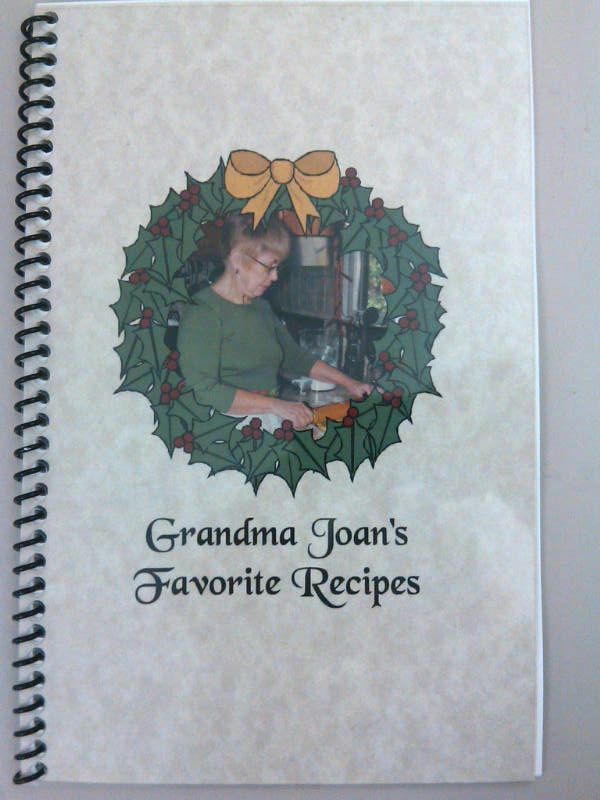 This Christmas, she surprised all of us with one of the best gifts of all time: She wrote up all of her favorite recipes (including the ones in my great-grandmother’s handwriting, the ones on yellowed newspaper clippings, and the ones that were just plain in her head) and had them printed up in a handy little cookbook. 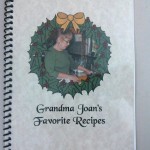 The cookbook is decorated with pictures of her in the kitchen, of all of our favorite dishes, and of each of the grandchildren cooking. And here’s the best part – She gave each of us siblings a copy for ourselves, plus extra copies to give to our kids when they are old enough to need their own cookbooks. Just to give you a sample, here’s her recipe for purple cabbage – a German classic and a longtime holiday favorite. We usually eat it at Christmastime, alongside her classic sauerbraten. 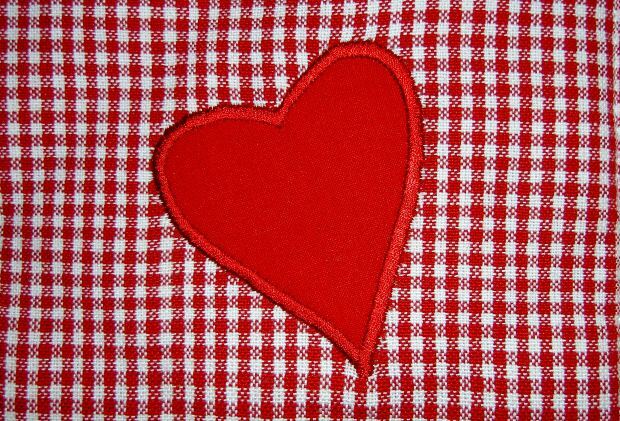 Thanks to our mom, we equate cooking with love, and we love doing it for our family as well. This cookbook is definitely a gift that will inspire us for many years to come. 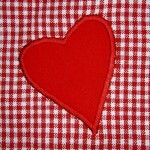 So as Valentine’s Day approaches, we want to know: Who inspires you? Who helped you learn how to cook? Who will you dedicate your Valentine to this year? Let us know in the comments section (by January 31) and we’ll pick one reader to win 24 free Kids Valentine’s Day Cards from the lovely Pear Tree Greetings. There’s lots of cute new stuff in their collection, so check it out. Oh, and thanks, Mom! We’re off to do some cooking now! 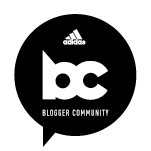 Serious enthusiast on this website, a number of your articles have definitely helped me out. Looking forward to improvements! My Dad inspired me to cook – he makes fabulous tasting dishes without a single recipe or measuring instrument. He treats the kitchen as a big science lab and makes cooking look easy, fun, and enjoyable!